With 2018 Wales Rally GB about to begin, we asked the team about their thoughts and opinions on the upcoming event. 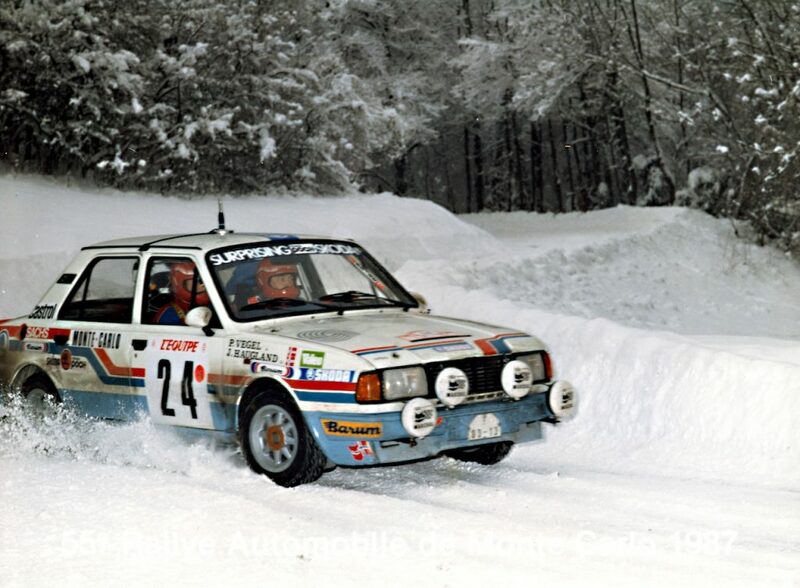 For both drivers, this rally is special in some way. Pontus Tidemand had a great run there in last two years, winning in 2017 and coming runner-up in 2016. 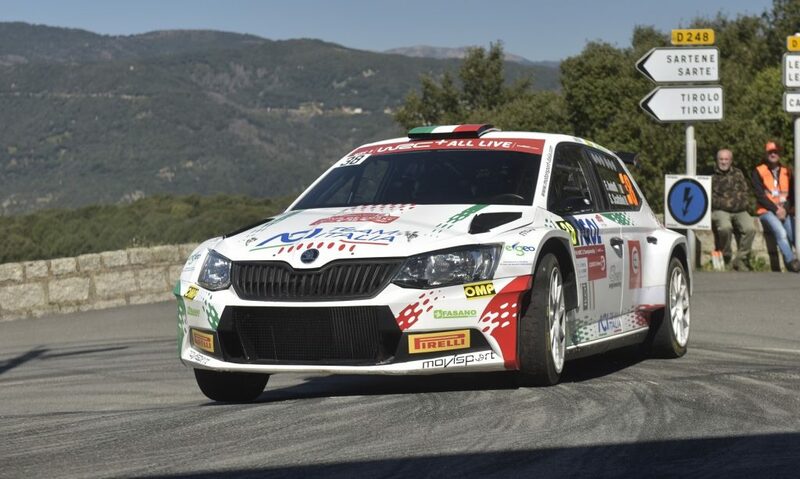 And Kalle Rovanperä first drove the works ŠKODA FABIA R5 in Wales last year, while this year, he celebrates his 18thbirthday here. What do they think about this week’s rally? 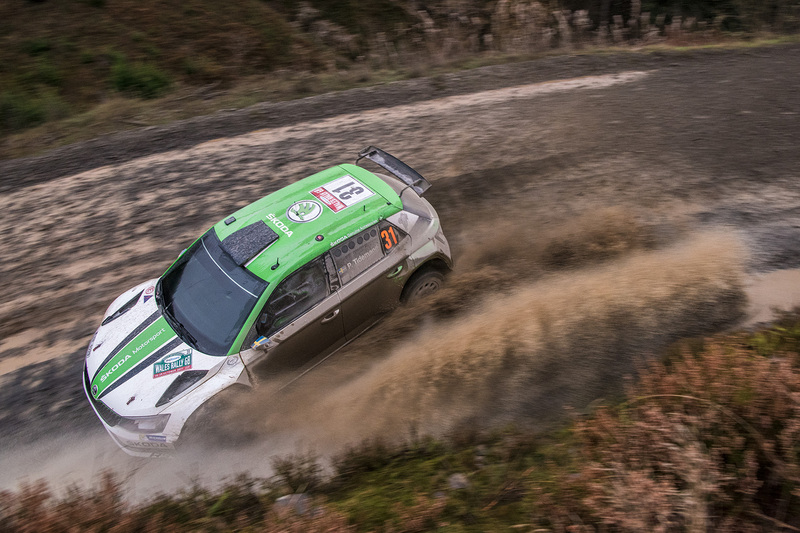 We also asked people in the background, ŠKODA Motorsport team manager Pavel Hortek and technical chief Eric Mommey about the difficulties of the Wales rally. With lots of rain, mud and combination of gravel and tarmac tracks, it represents some unusual challenges, and to make it even more interesting, there’s no midday service on Saturday. Here’s what they have to say. Kalle, this is your first rally after your 18thbirthday. Do you feel anything special about it? 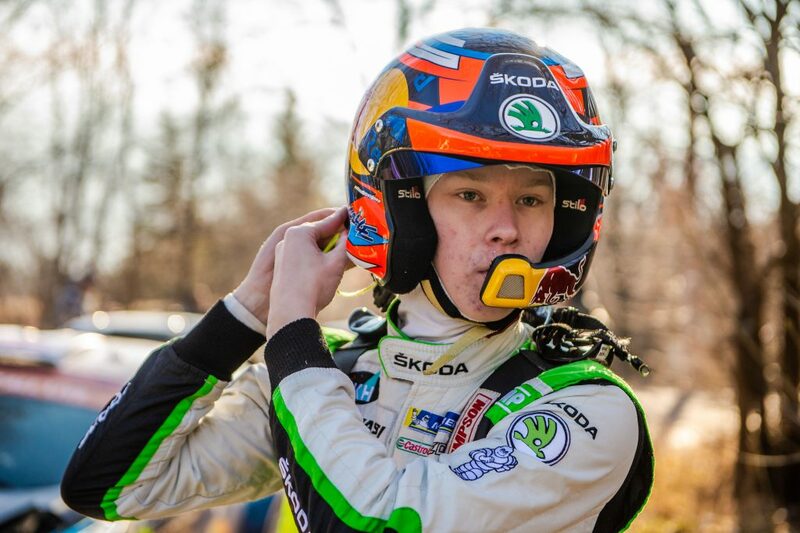 Kalle Rovanperä: I had very nice birthday celebration with the team at the pre-event test in Wales. The most important thing for me is that I can now participate in every rally without needing a special permission. And I can finally take rental cars when arriving at any place without being depending on my co-driver anymore. Kalle, last year, Wales was your first Wales Rally GB and first start with the works car. Does it mean anything for you to come back? How did your life and career change in the year since last time? 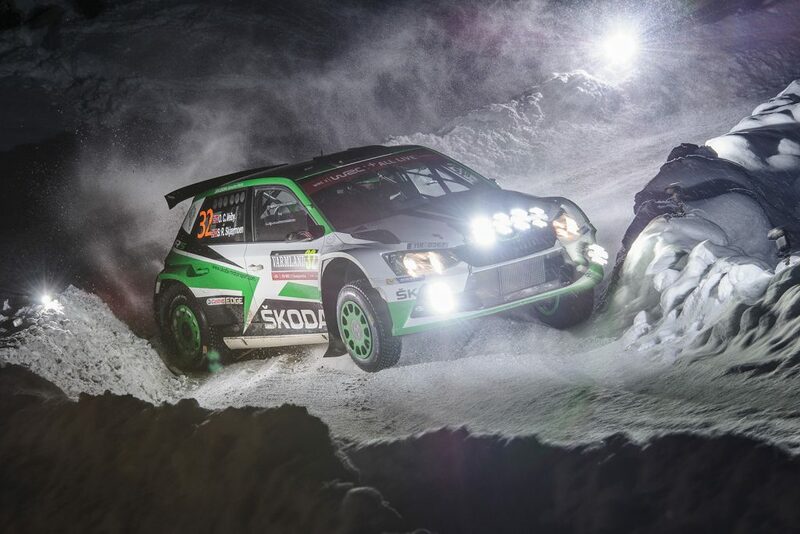 Kalle Rovanperä: This is my first year in the official ŠKODA factory team. I learnt a lot in the last months. 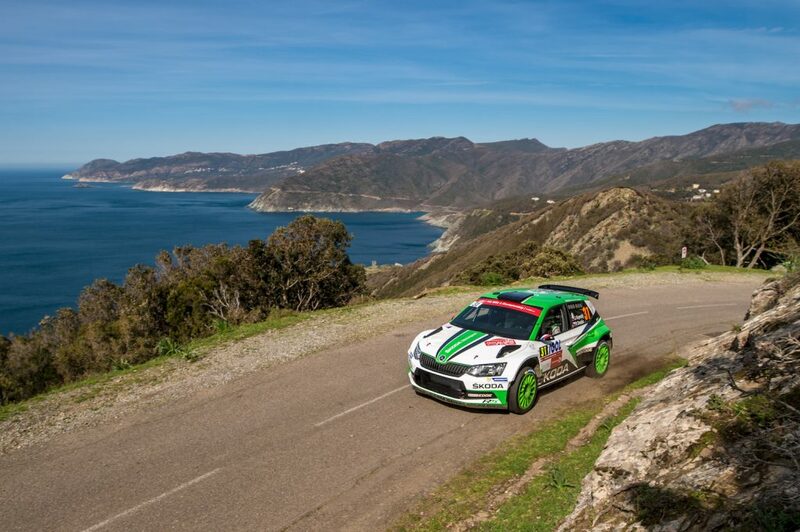 Wales Rally GB now becomes the first rally in the WRC 2 championship that I can drive for the second time. Compared to twelve months ago, me and my co-driver Jonne Halttunen changed our pace note system so we cannot use the notes from 2017 anyway. Nevertheless, it will help that I can built up on the experience I gained last year on the Welsh forest tracks. Pontus, you won here the last time and took second place in 2016. Is Wales one of your favourite rallies? 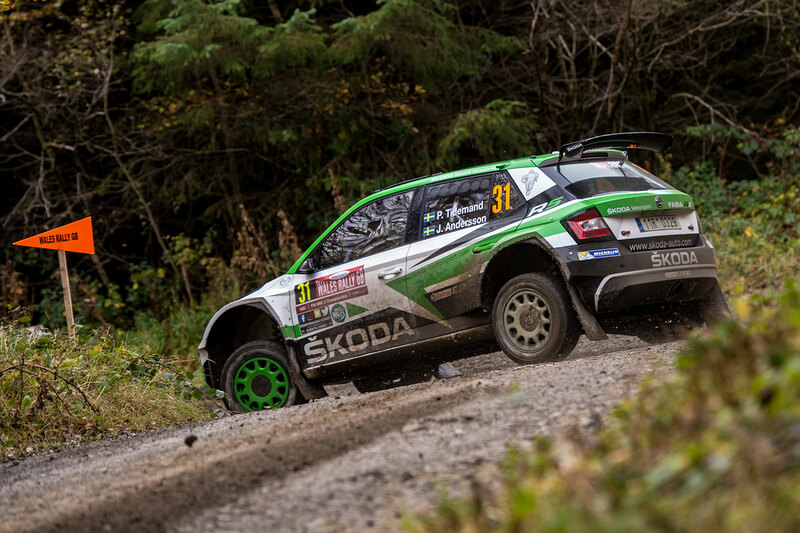 Pontus Tidemand: I really enjoy driving in Wales. We had a good pre-event test, the car works well and I will clearly try to repeat my last year victory. In 2017, we were really fast under most difficult conditions. In the night stages under rain and fog, the excellent teamwork with my co-driver Jonas Andersson was the key to our success. There’s no midday service on Saturday, do you prepare for it in any special way? Any change of strategy for the drivers? 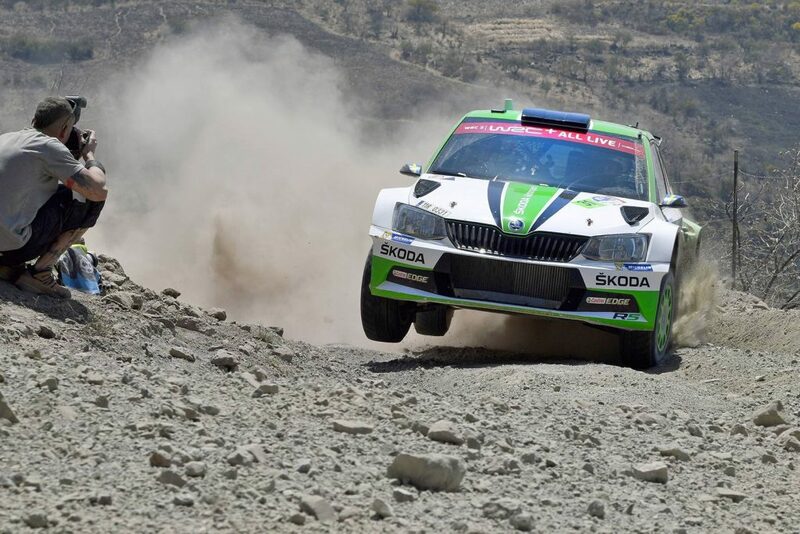 Pavel Hortek: The crews know that they have to face nine special stages covering more than 150 kilometres on gravel, more than two punctures would mean the end of the regular competition and would lead only to re-start under rally 2 regulations. Our ŠKODA FABIA R5 is rock solid, so it is up to the crews to keep it in one piece in order to survive the longest day of the rally. Wales can be a rally of wildly changing conditions. Tarmac, gravel, rain, fog, mud. How hard is to prepare a car for all of that? Pavel Hortek: Tarmac sections are quite short on this event, we had a good pre-event test and we can build on the experience we gained the here in the last few years. ŠKODA Motorsport crews won in 2016 and 2017 and I think we are therefore well prepared for a possible hat trick. Wales is known for its wet, rainy weather. Does that make it harder for the team, compared to hot and sunny locations? Eric Mommey: This year, the rally is much earlier than in previous seasons so that it is much warmer and we have no risks of snowfalls. 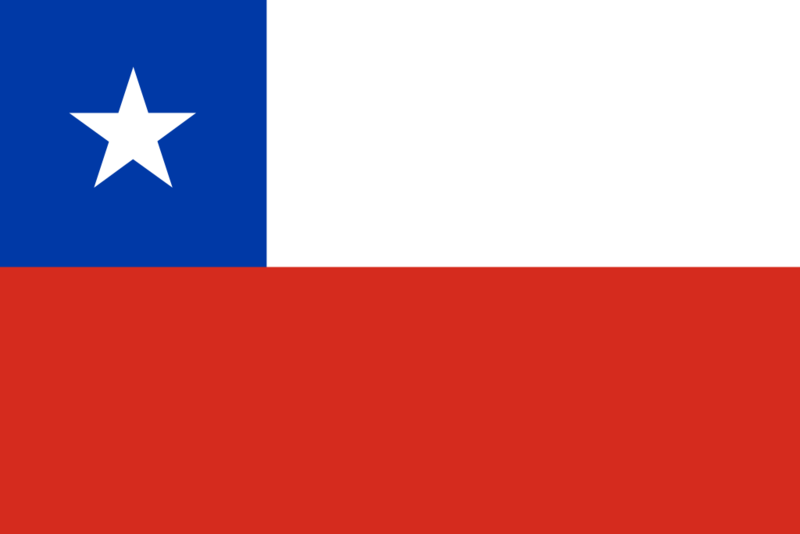 However, the weather is always unpredictable here, and it can change from sunshine to heavy rain within a minute. 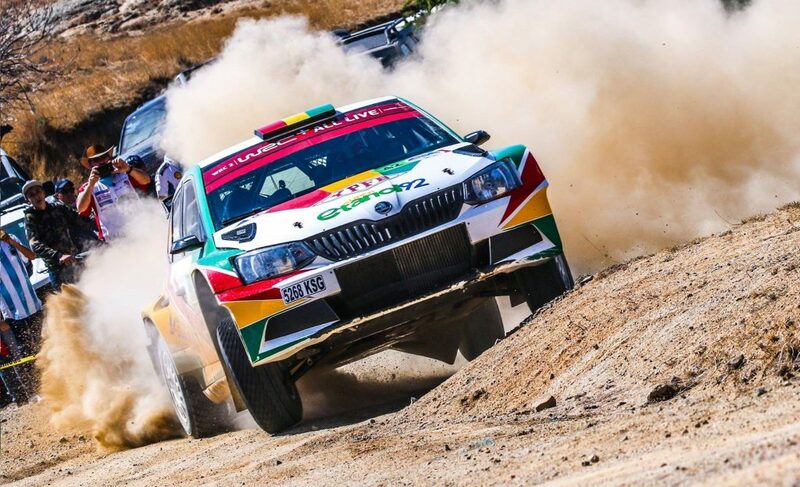 Whether it is wet or dusty, the challenge for the team remains the same: Our ŠKODA FABIA R5 has to be well prepared by the service crew in order to face all kind of road conditions.